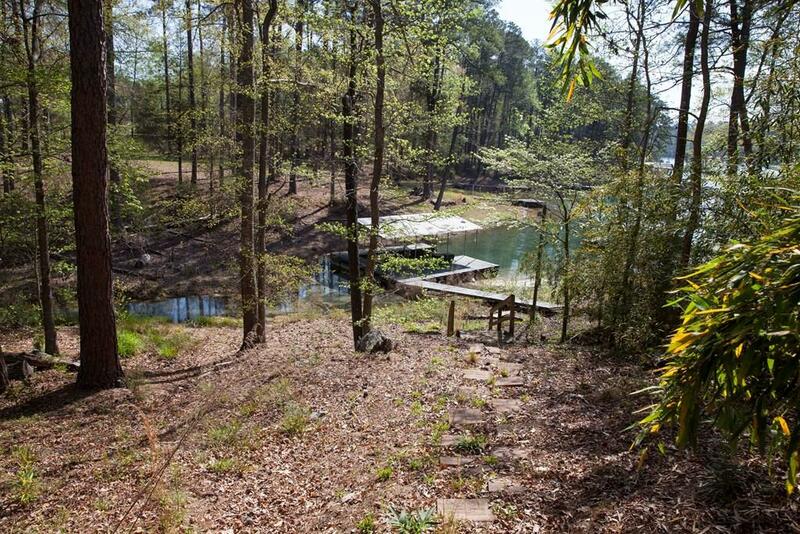 Lakefront home on 1 acre off desirable Keg Creek in Appling, Ga. 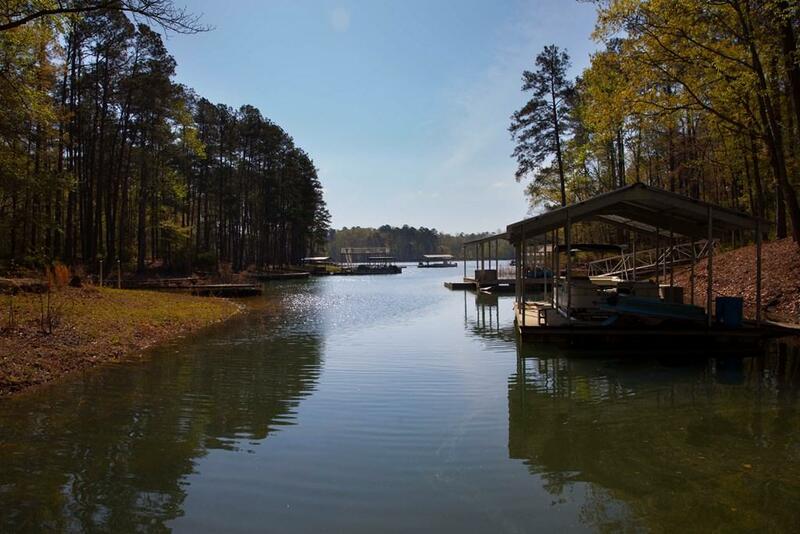 This 5/bed, 2/bath home sits on the banks of Strom Thurmond/Clarks Hill lake. Pretty mature landscaping makes for a beautiful setting. Walk into living room that is open to the kitchen & features an island w/table. Separate dining rm opens up to Family Rm. Owner bedroom has en-suite bath. You have 4 additional guest rooms & guest bath to accomadate many guests. 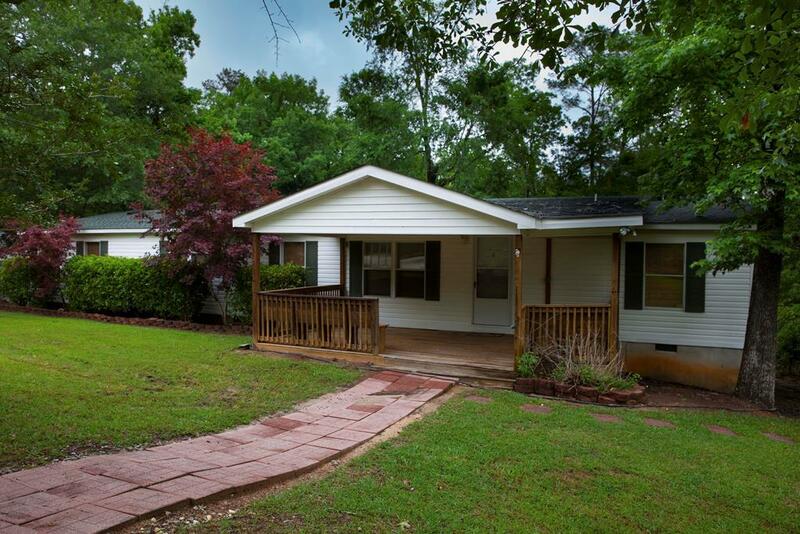 Off the back you have a 29X18 covered screened porch and an add'l 29x10 deck, perfect for entertaining and looks out to the fenced backyard with views of the lake. There is a partial wooden walkway leading you to the 24X24 private dock. 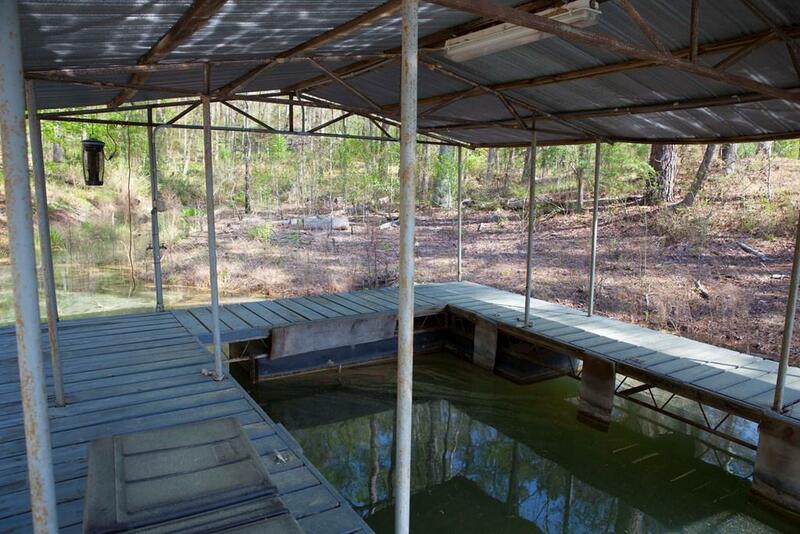 The 12X20 metal building, great for storing all the lake toys, & the carport remain with home. This would be ideal lake home or permanent residence that is covenient to shopping, dining, medical & entertainment. Few opppurtunies to own something in this area, call today!